GH Exit News: Kimberly McCullough & Hillary B. Smith! Some fan favorites are set to exit 'General Hospital'. Kimberly McCullough who returned to Port Charles as Robin Scorpio-Drake briefly, left for California to reunite with her husband Patrick and daughter Emma. It is possible that Robin will be back again since she's pregnant with her second child. 'One Life to Live' alum, Hillary B. Smith who brought Nora Buchanan to Port Charles for a brief stint will exit next week. Smith's character was an integral part of the custody battle between Lulu [Emme Rylan] and Valentin [James Patrick Stuart]. Let's hope hat Nora could become a permanent fixture in PC in the near future. 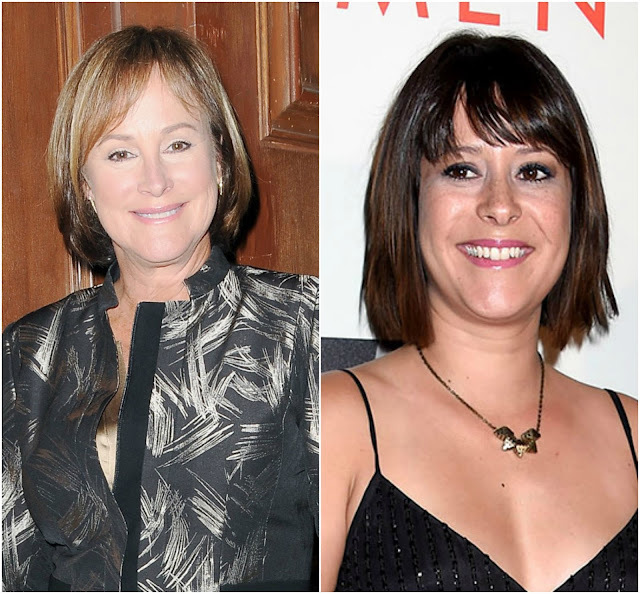 Soap Opera News: GH Exit News: Kimberly McCullough & Hillary B. Smith!